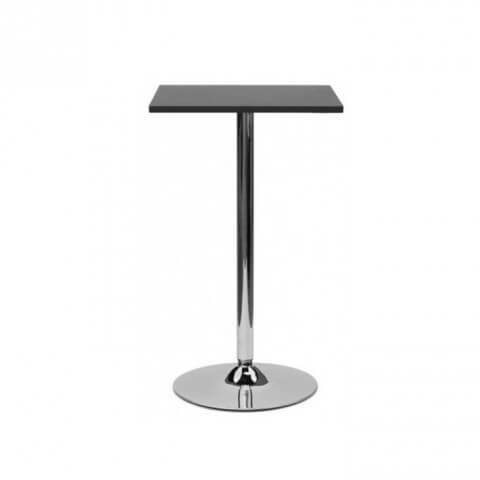 The Como poseur high event table is typically stylish Italian Design. Boasting contemporary good looks with a high quality finish. 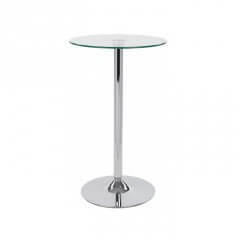 The simple design features a chrome steel frame and a choice of black melamine or glass top. It is ideal for exhibition use as it can be used as a counter, coffee table or display table. 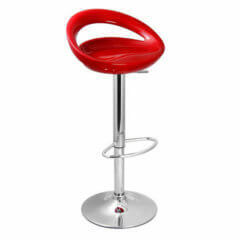 It is also suitable for commercial or domestic use in a bar, kitchen or breakfast area. This design is also available with a round top, or as a low table. 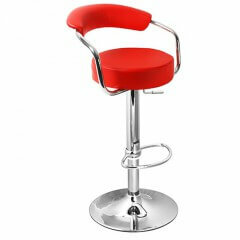 It sits perfectly with our ranges of chairs and stools, at home with bold colour or stylish black and chrome. The table height is 104 cm and the top measures 60 cm x 60 cm.